The PCM-5315 is based on the AMD Geode LX800/900 500/600 Mhz CPU and is designed to provide the ideal combination of low power, great performance, widely expanded interfaces and small size for applications that require a small form factor and lower-scale processor support. The PCM-5315 features DDR SDRAM support up to 1GB, up to 1920x1440@24bpp video resolution with shared system memory up to 254MB that makes the PCM-5315 suitable for applications that require superior computing and graphic display performance. 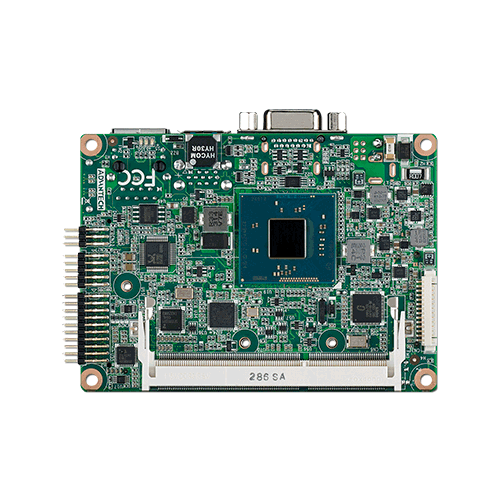 PCM-5315 also features PC/104 and Mini PCI expansion interfaces that work with a wide range of EMAC's PC/104 and Mini PCI peripheral modules. This expansion capability makes the PCM-5315 very flexible allowing it to adapt to legacy PC/104 devices as well as newer middle-to-high level Mini PCI devices. 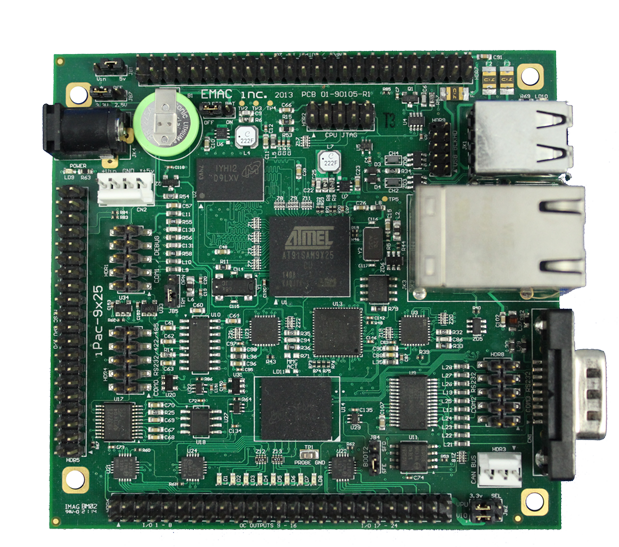 The PCM-5315 is an ideal board for applications such as data acquisition, industrial control, thin client applications and other uses that leverage low-power consumption with optimized processor performance.